The trend of young families arriving from Manhattan and Brooklyn to Hoboken and downtown Jersey City continues to grow. 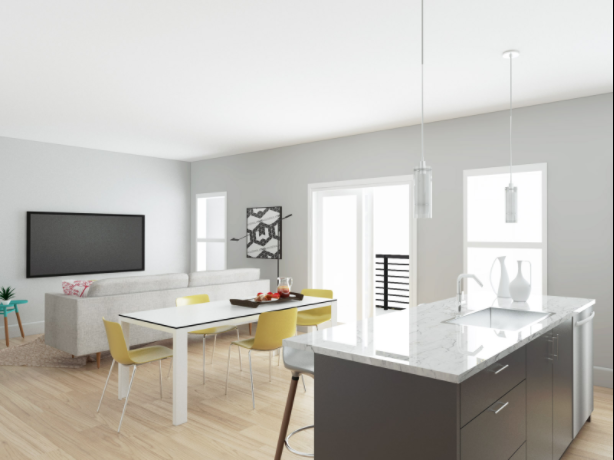 Compared to condos in Manhattan, the luxury communities in Hoboken and downtown Jersey City have more space for the money and convenient PATH and Ferry commute to the city. The 900-suare feet luxury rentals in Maxwell Place, 77 Hudson or Trump Plaza in Hudson County runs from roughly $3,400 to $3,800 per month. In Midtown Manhattan’s swanky MiMa, a similar apartment would cost anywhere from $4,500 to $5,200 per month. 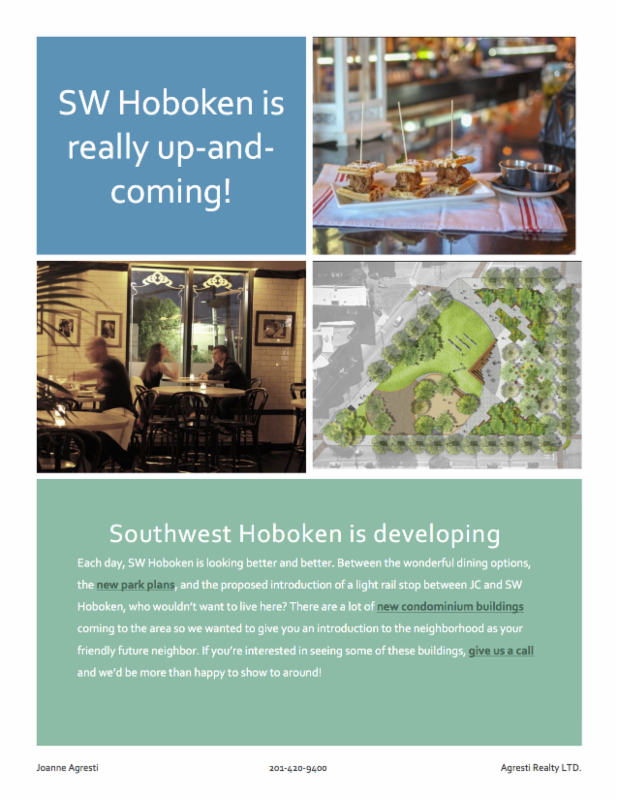 On average, for the first quarter of 2015, Hoboken’s and downtown Jersey City median sale price was about $620,000. Compare this to Manhattan’s median sale price: $980,000, according to market reports from Douglas Elliman Real Estate.